Kiss Me, Kate is set in present time utilizing a mixture of contemporary and Shakespearean costumes and a Shakespearean set. Egotistical leading man, director, and producer Fred Graham is reunited with his ex-wife, Lilli Vanessi, when the two are forced to play opposite one another in a new production of Shakespeare’s Taming of the Shrew. The battle of the sexes continues onstage and off, as it becomes clear that, as much as this couple profess to hate each other, they are also still in love. Alongside their bickering liaison, the show’s supporting actress, Lois Lane, supports her gambling boyfriend, Bill, as he attempts to evade the clutches of local gangsters. 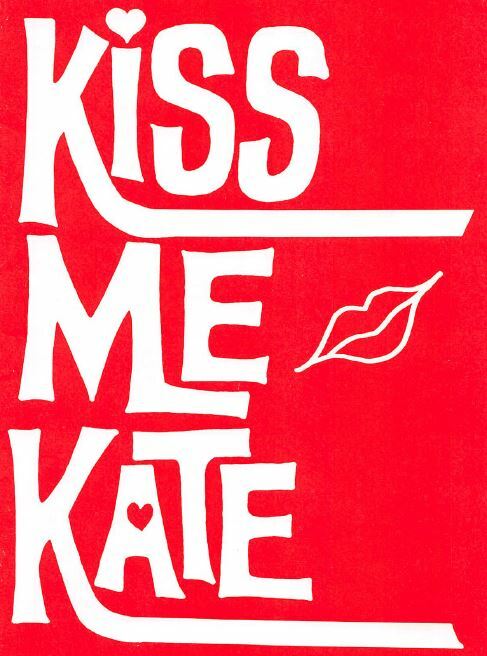 Throw in a number of cases of mistaken identity, the mob, and comedic routines to the mix and you get Kiss Me, Kate.